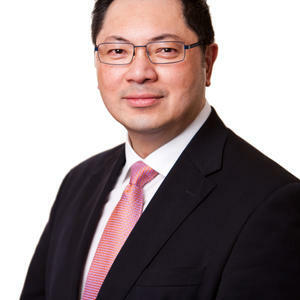 Chin Tan has broad experience and involvement in the legal profession, business and community service. He is committed to active involvement in the area of multiculturalism, having held various community and government board positions. He is currently Chairperson of the Victorian Multicultural Commission, Victoria’s pre-eminent multicultural body.